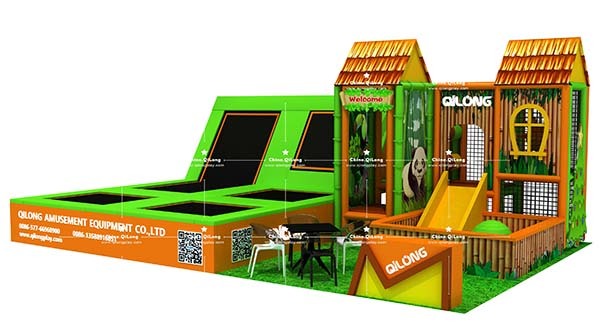 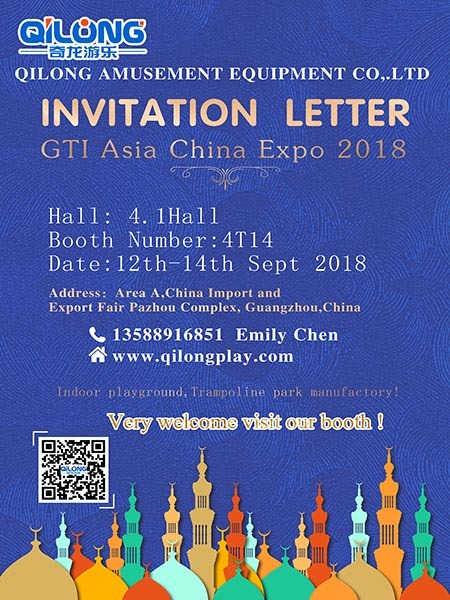 Welcome To You Visit Qilong at GTI in Guangzhou. 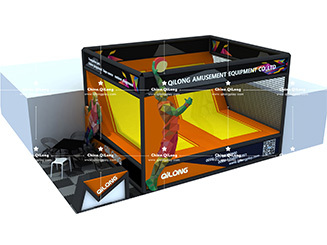 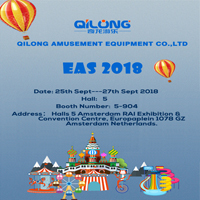 QILONG Attending the Euro Attractions Show 2018 in Netherlands. 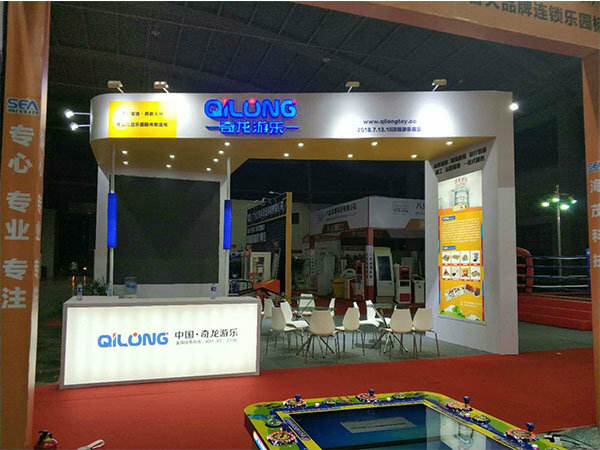 Pneumatic ball valve is a kind of valve which is equipped with pneumatic actuator. 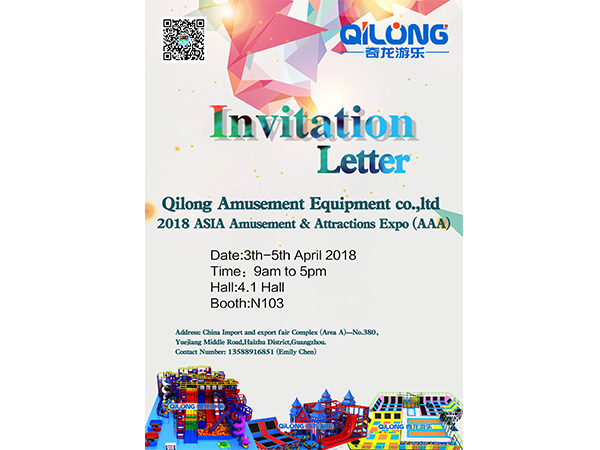 The execution speed of pneumatic actuator is relatively fast, the fastest switching speed is 0.05 second/time, so it is also called pneumatic fast cut off ball valve. 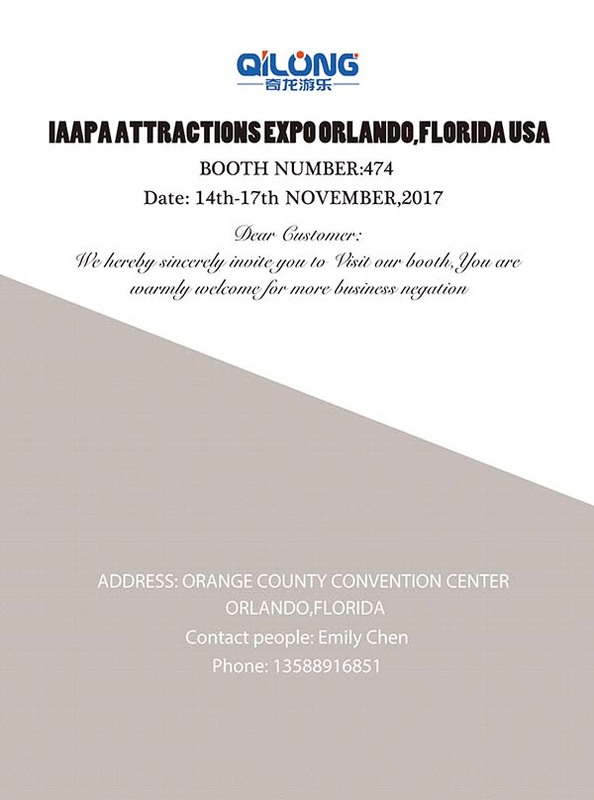 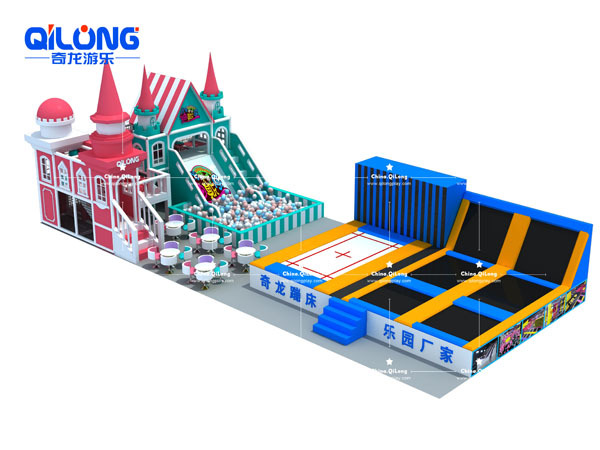 QILONG Amusement Equipment Co., Ltd. attended the United States in Orlando in the November 14, 2017 to November 17, 2017.